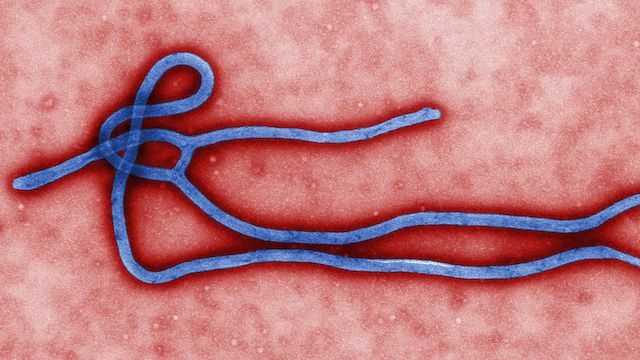 World Health Organization confirms further development of the first Ebola vaccine. 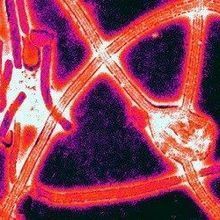 The World Health Organization (WHO) confirmed on Thursday (December 22) that a newly developed vaccine is the first to provide a high degree of protection against Ebola virus. Nearly 6,000 individuals in Guinea received the vaccine (called rVSV-ZEBOV) and did not suffer a single case of Ebola, despite the virus’s prevalence in the area. The findings, published in The Lancet, confirm preliminary trial results published in 2015. 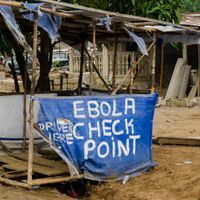 “While these compelling results come too late for those who lost their lives during West Africa's Ebola epidemic, they show that when the next Ebola outbreak hits, we will not be defenseless,” said WHO scientist Marie-Paule Kieny, an author on the study, in a press release. 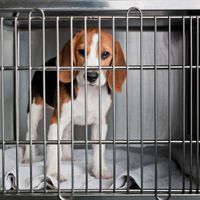 The vaccine’s development was part of WHO’s R&D Blueprint, a coalition designed to fast-track vaccine development and other emergency research. The trial was conducted in cooperation with Guinea’s Ministry of Health, according to the press release. “Ebola left a devastating legacy in our country. 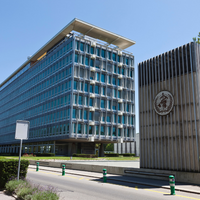 We are proud that we have been able to contribute to developing a vaccine that will prevent other nations from enduring what we endured” KeÏta Sakoba of the National Agency for Health Security in Guinea said in the press release.